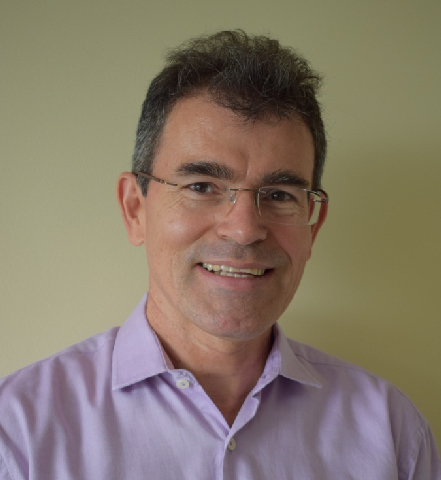 Mauricio Ayala Rincón, Dr. rer. nat. 8th International Workshop on Confluence IWC 2019, proposed as satellite of FSCD, Dortmund, 2019. 33rd International Workshop on Unification UNIF 2019, proposed as satellite of FSCD, Dortmund, 2019. 10th Int. Conf. on Interactive Theorem Proving ITP, Portland, 2019. 10th International School on Rewriting ISR 2018, Cali, Jul. 30 - Aug. 3, 2018. M. Ayala-Rincón & Flávio L.C. de Moura, Fundamentos da Programação Lógica e Funcional - O Princípio de Resolução e a Teoria de Reescrita -, Course Notes, Ed. UnB, December 2014. In Portuguese. M. Ayala-Rincón & Flávio L.C. 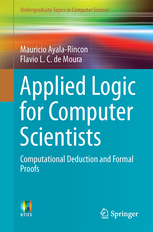 de Moura, Applied Logic for Computer Scientists: Computational Deduction and Formal Proofs, Springer, 2017.